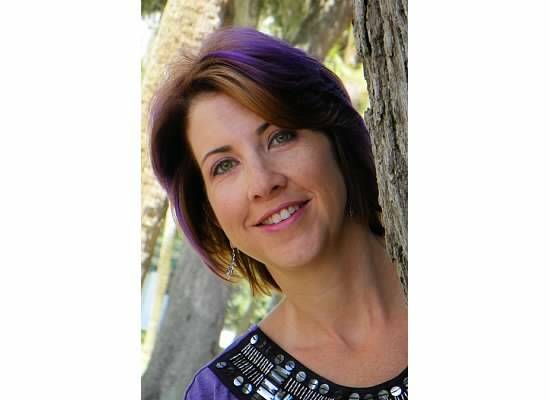 Tawdra Thompson Kandle lives in central Florida with her husband, children, cats and dog. She loves homeschooling, cooking, traveling and reading, not necessarily in that order. And yes, she has purple hair. I am beyond excited about this release! I absolutely fell for Rafe in the King Series. Squee!!!! !